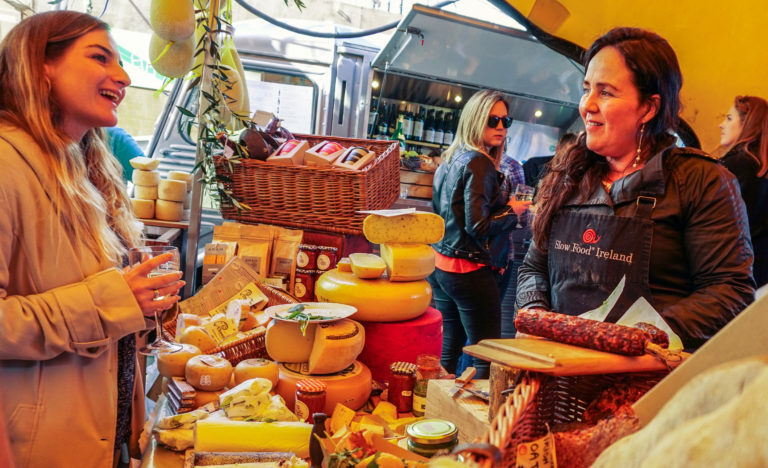 A Wine and Cheese Festival is returning to Dublin this summer. 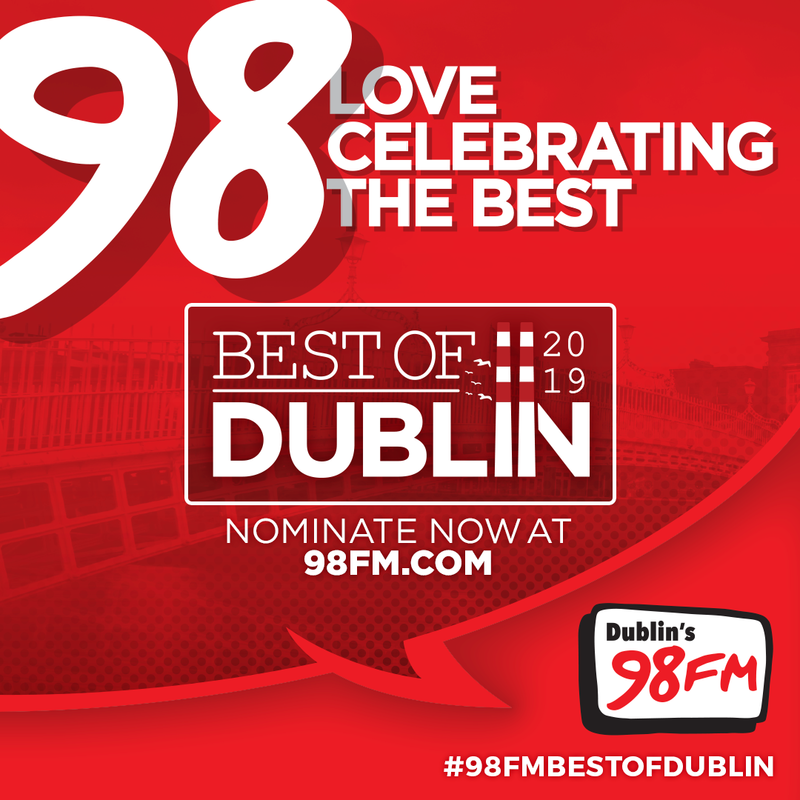 The event, organised by Eatyard, will take place from August 8th-11th 2019 in a "brand new, leafy green, city centre location". The festival promises to be bigger and better and will include talks, tastings, demos, hot food, cheesy karaoke and much more. Further details will be announced over the coming months. However, organisers say it's very close to a Dublin 2 Luas stop and to the current Eatyard site. The Eatyard team is also looking for wine suppliers, cheese makers, hot food vendors, panel organisers and more. 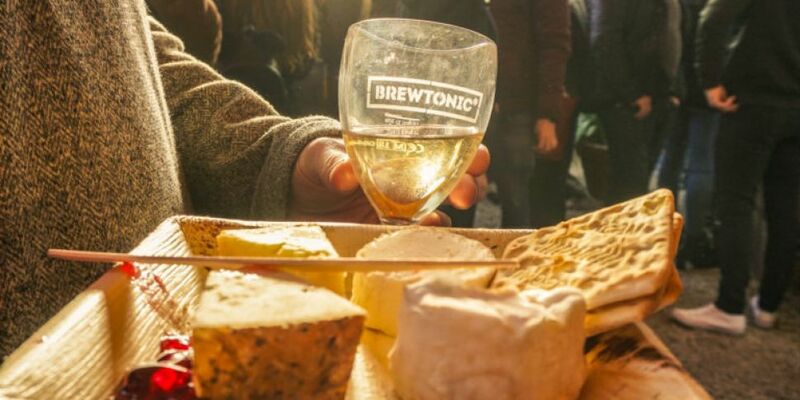 Sipping wine and scoffing cheese in the sun sounds pretty stunning right now! 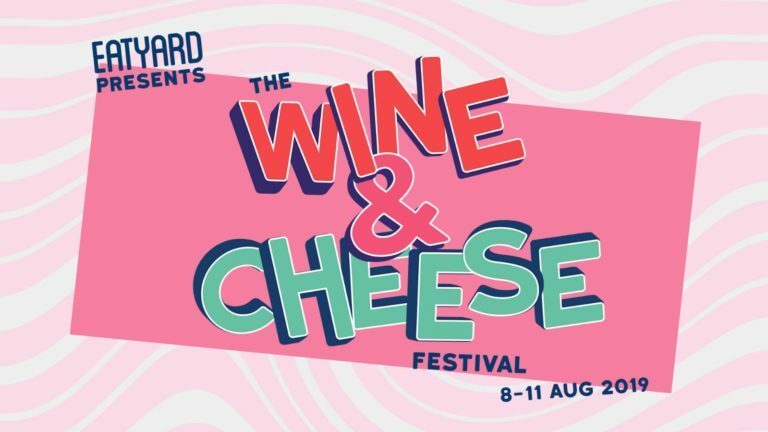 Tickets for the Eatyard Wine and Cheese Festival go on sale soon via Eventbrite.